WildAid Hong Kong | Thank you for joining WildAid's global conservation team! 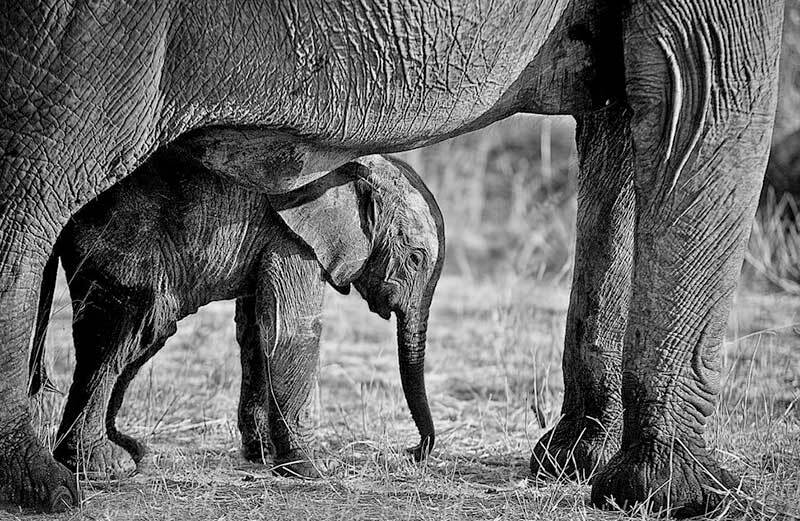 Thank you for joining WildAid's global conservation team! We look forward to sending you news, views and action alerts on conservation issues for elephants, rhinos, sharks, manta rays and other magnificent species. Want to make a bigger impact? Click here to donate $15 to save wildlife.